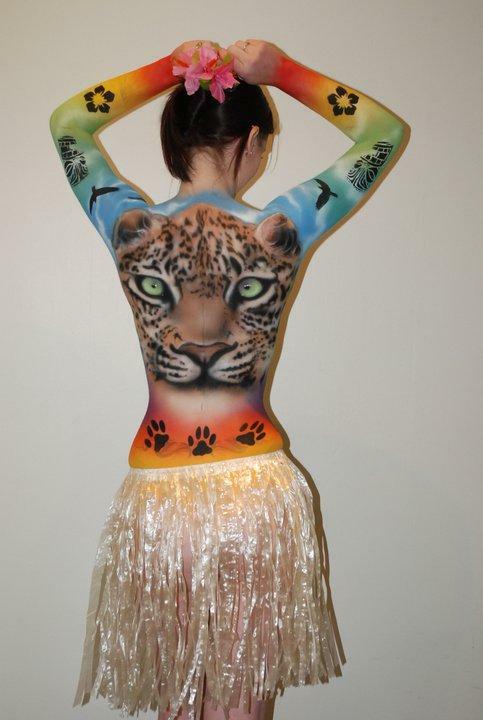 Rosey is a highly talented and established body painter, who has vast experience in private and corporate events painting. 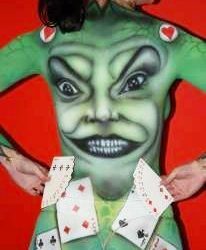 Rosey also runs regular training sessions for her staff, new comers and already established face painters to push up the standard and is always on the look out for talented brushwork! 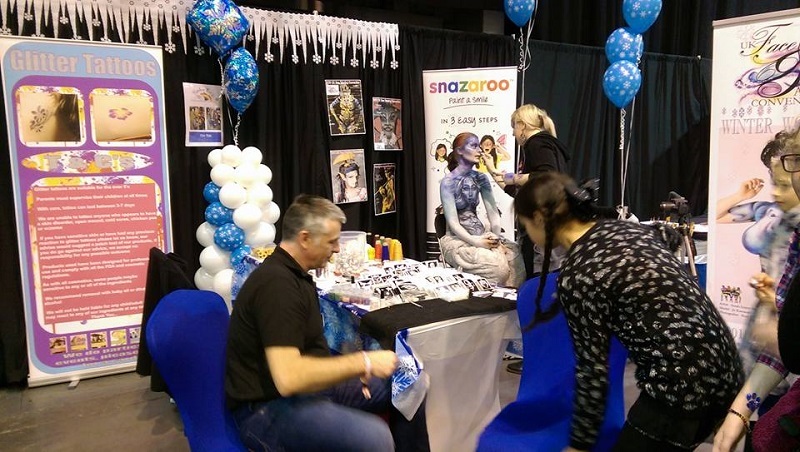 Rosey has organised and produced the UK Face and Body Art convention for the past 5 years and each year it has gone from strength to strength. Every year internationally renowned artists meet and work within a frenzied passionate crowd of novices through to the highly skilled. I just wanted to say a huge thank you to Rachel and Rosey for their work at my daughter’s party, they were a huge hit and I wish that I had said a bigger thank you when they were leaving, I wouldn’t hesitate to book them again. I would like to say a Big Thank You to Rosey and Nichola who helped us at our Harry Potter Event. They were absolutely fantastic, very talented and worked very quickly and happily, meaning lots of our guests could have their faces painted. I would not heistate to recomend them to anyone and will definately be using you again for future events. It was a real pleasure having the face painter today. She was here very early and worked busily all day encouraging children and being very positive. The designs that she used were incredibly impressive and not only pleased the children but parents and visitors at the property too! She worked overtime! I would recommend her very strongly.